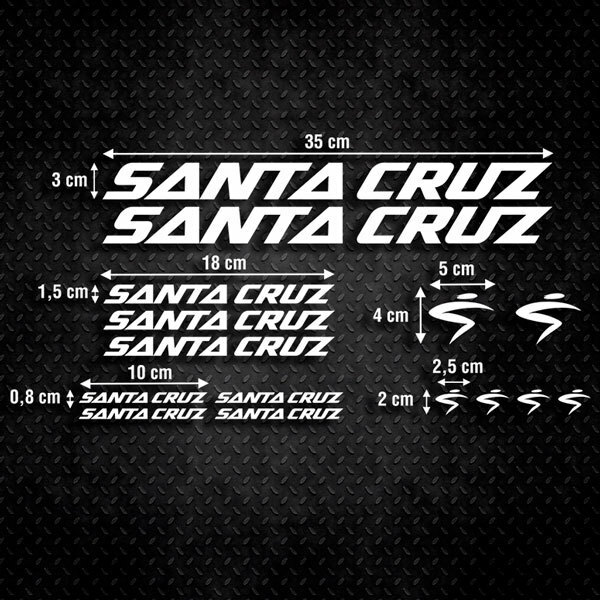 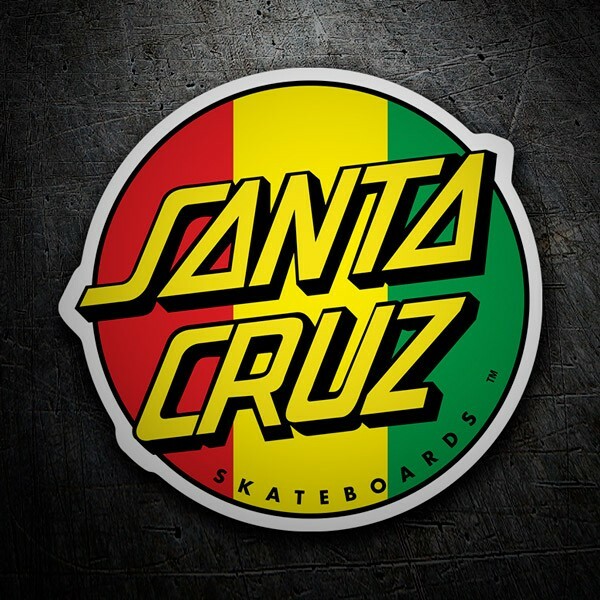 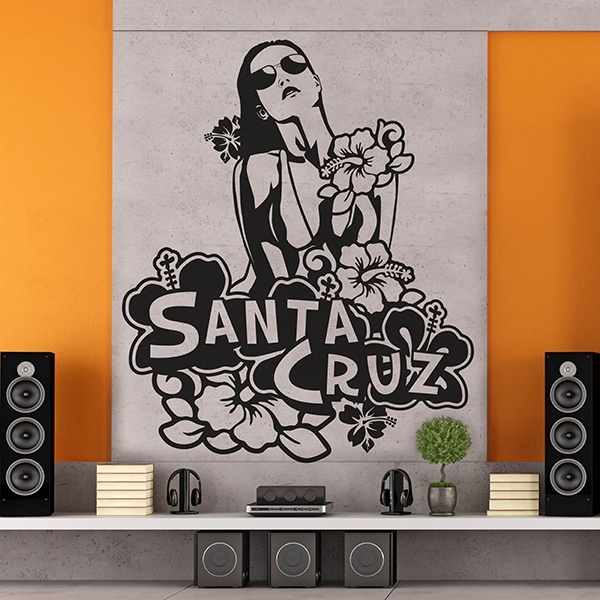 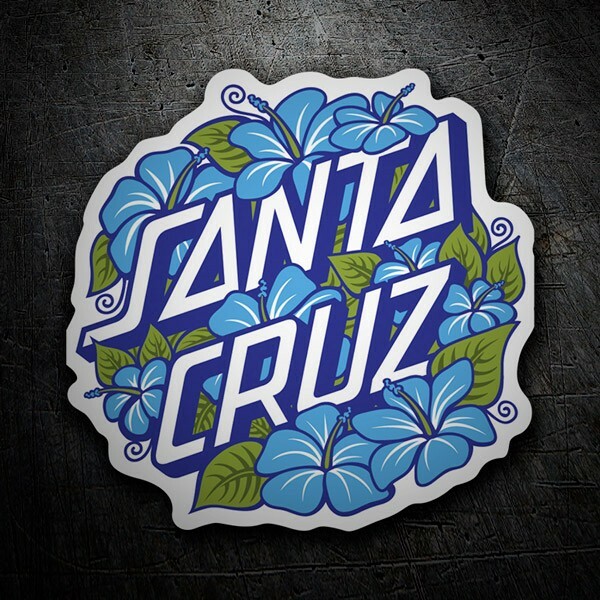 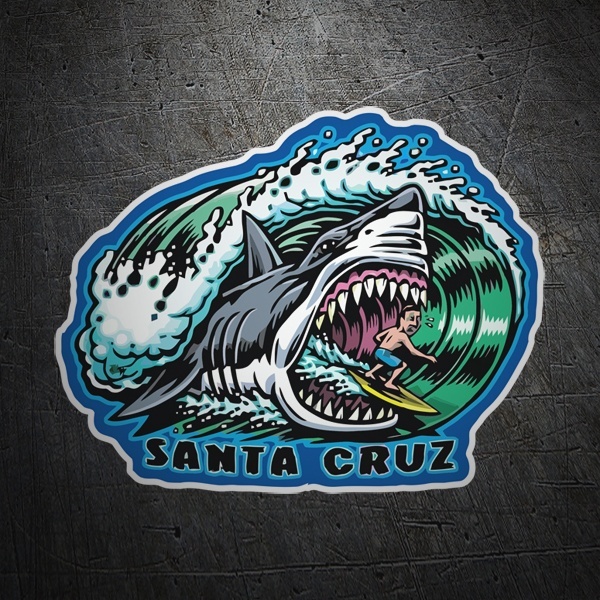 Varied repertoire of Santa Cruz stickers, one of the historical marks inside the Skate. 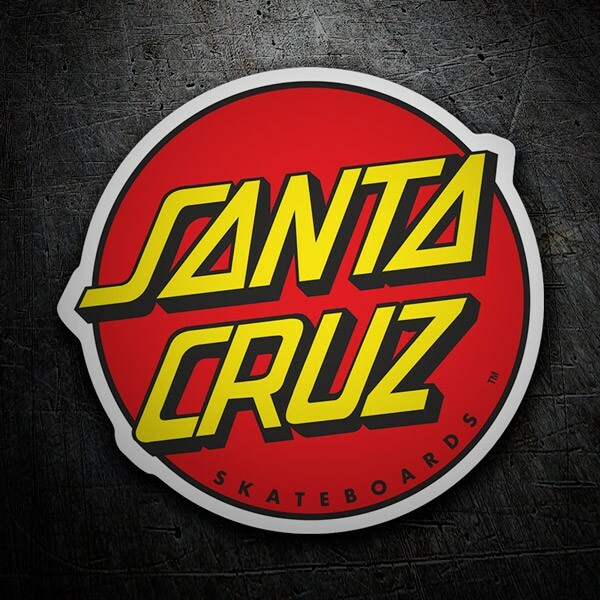 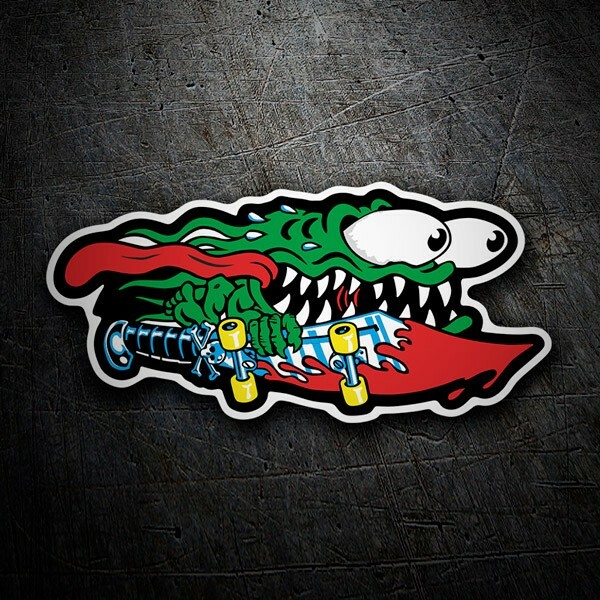 Founded in 1973, this is the oldest skate brand that has been active for years thanks to Jim Phillips, an artist in charge of bringing to life the incredible designs that Santa Cruz brought out in its early years and that, to this day, are still icons for new generations. 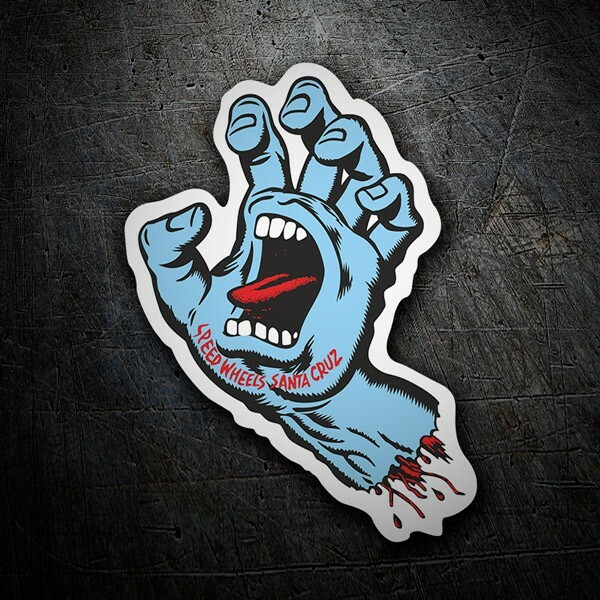 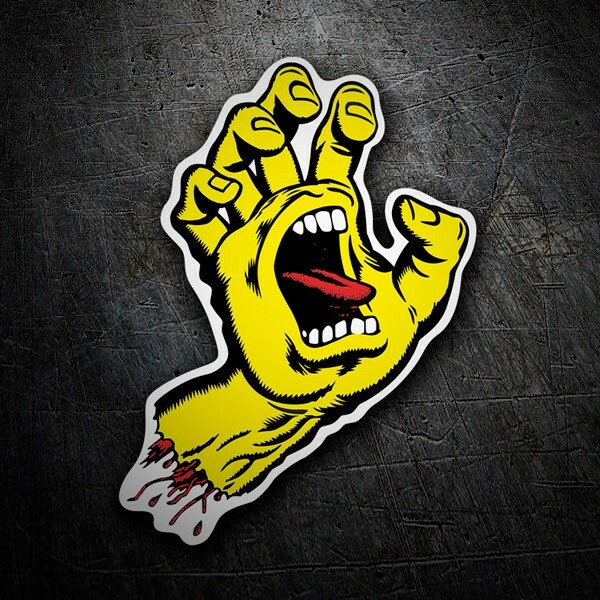 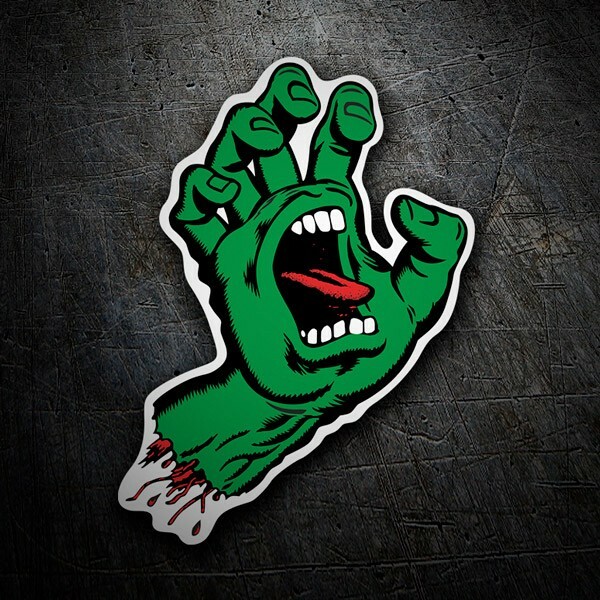 Among the adhesives we have their logos with different applications and versions, the most successful design has been the famous "Hand Screaming".